As I was fulfilling my motherly duty of making lunch, Logan decided it was quite important that I help him with a particular game. I paused while assembling the bread and cheese in order to pay attention to the said little boy and his game. As Logan demanded, I came to his aide. I tried to maneuver a small figure through the obstacles and over a mountain of bricks. 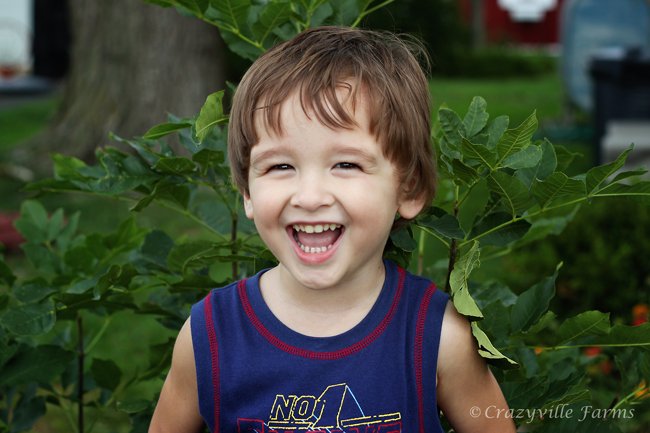 I fumbled around a bit realizing soon I would be of no help to this spunky three year old. In the midst of my concentration, an extremely hungry boy yelled out "Me hungry, mama! ME HUNGRY!" I sat down the game and got back to my routine of making some sort of meal out of bread and cheese. Aww...the beauty of a cheese toasty. Yes, this IS the correct name for a toasted sandwich made out of bread and cheese. Completely appalled that I couldn't juggle both lunch making and game playing, the said boy declared that I needed to gain some multi-tasking abilities. Okay, these weren't his exact words, but this was my interpretation as he played some exhilarating game of Charades that entailed shouting, gasping and shrills of disbelief towards my inability to make him a sandwich while hopping through some never-ending maze on his hand-held game. I turned to our young man and calmly explained "You'll have to WAIT a moment. I need to make lunch. Then, I can help you with your game." His feeling of shock filled the room as he gasped and looked at me in disbelief questioning the words that I uttered. I repeated myself saying "Just give me a minute. Please WAIT one second." His brow furrowed. Then, he paused and innocently looked up at me. With uncertainty he replied, "WAIT? What does that mean, mommy?" If I only knew, son. If I only knew! *So if you're an inspirational blogger/writer, which I clearly am not, you could take that last statement and run with it. I mean, seriously, can't you imagine where that could go? I saw a bit of myself in Logan as he responded. I've often questioned the Lord above with "You want me to do what? Wait! What exactly does that mean?". I seriously have no patience. Thanks for the reminder. Kids always know how to say it bluntly. **Are all kids like this? I mean, really...wise beyond their years! Love your honesty! The account you cited is such a familiar one. My son is 9 now, but we've had more than one conversation like this one.